Evil doesn’t have a voice, but monsters do. 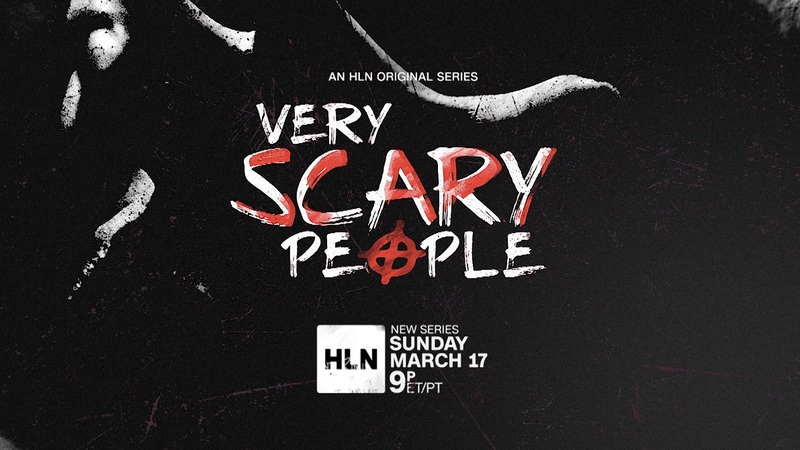 Those words set the tone for a chilling 2C Creative campaign promoting HLN’s “Very Scary People,” a new six-part original series from the same team behind “How it Really Happened.” Hosted by Donnie Wahlberg, “Very Scary People focuses on six of the most infamous, frightening and despicable criminals in recent history, with a dramatic narrative retelling of their stories that highlights what they did, how they got away with it for so long and how they got caught. 2C was commissioned to develop a trailer, episodics and key art by CNN Creative Marketing, with which the creative agency has enjoyed a longstanding collaborative relationship.